Out on the trail today! 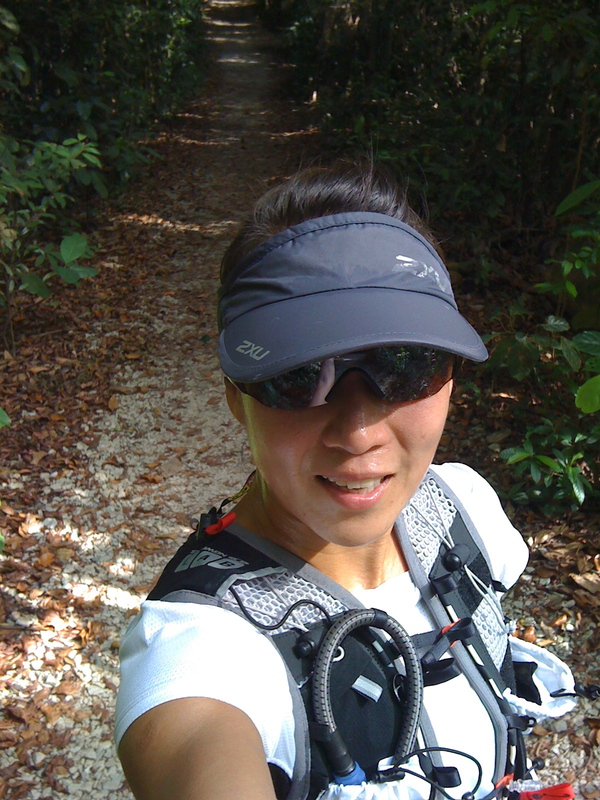 Had a brilliant run on the Macritchie trail this afternoon, a steady 10 miles with very little pain .. woohoo! My ribs are still sore but I think I’ll have to put up with it for another couple of weeks. I’m so tickled about being able to run again … I’ve had a cheshire cat grin on my face all evening! Seeing a physio tomorrow to try and suss out what’s popped in my back, so fingers crossed it’s nothing serious. Might be able to rock up for King of the Hills Mountain Marathon in Sai Kung (HK) next weekend, I’m still thinking about it … we’ll see what the physio says tomorrow! Anyone else going?